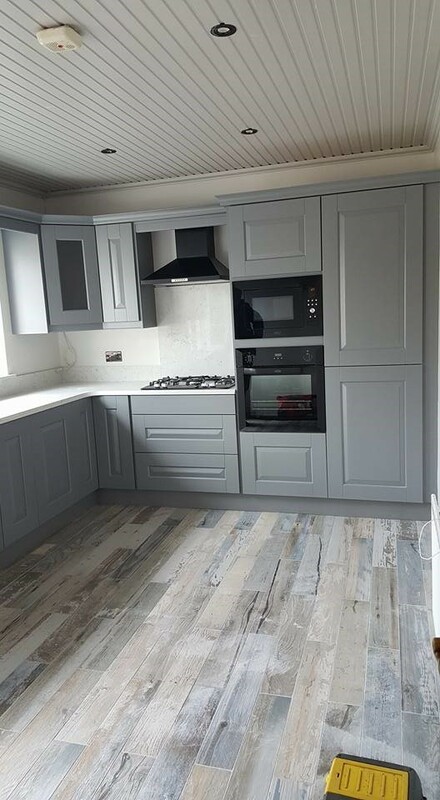 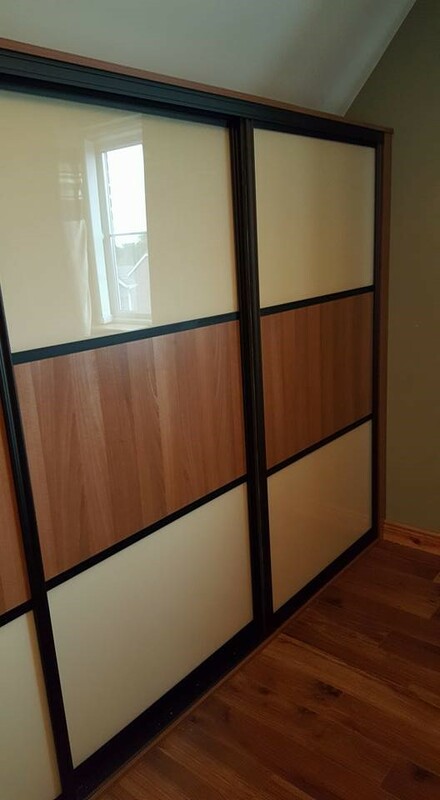 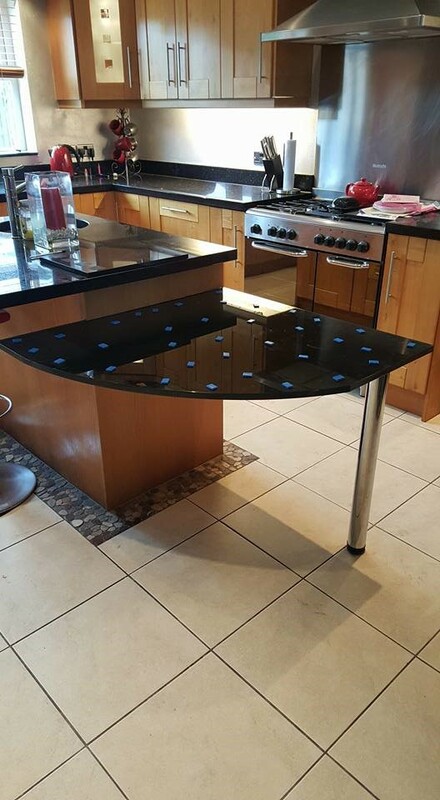 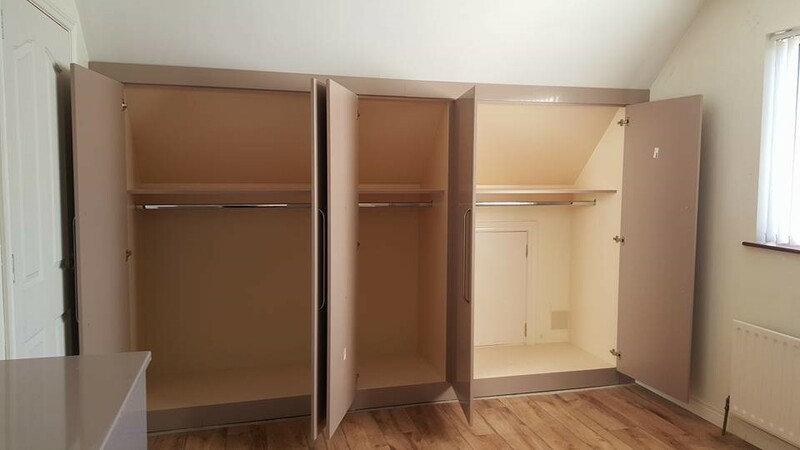 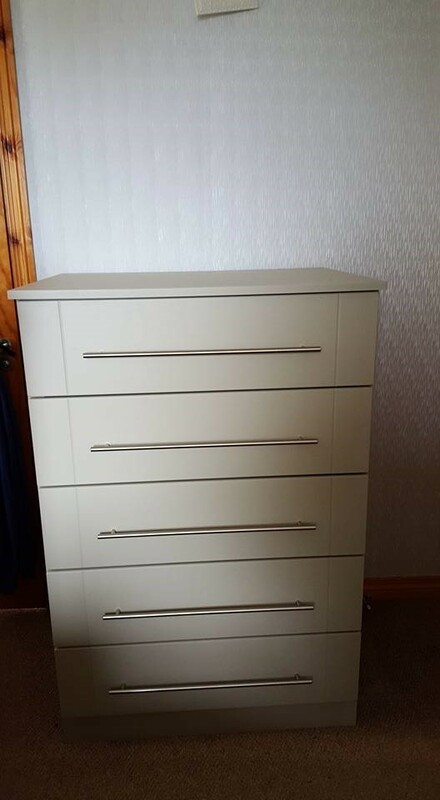 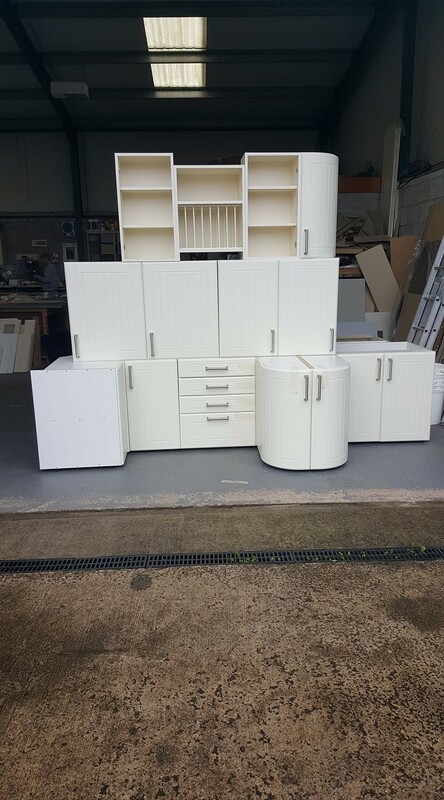 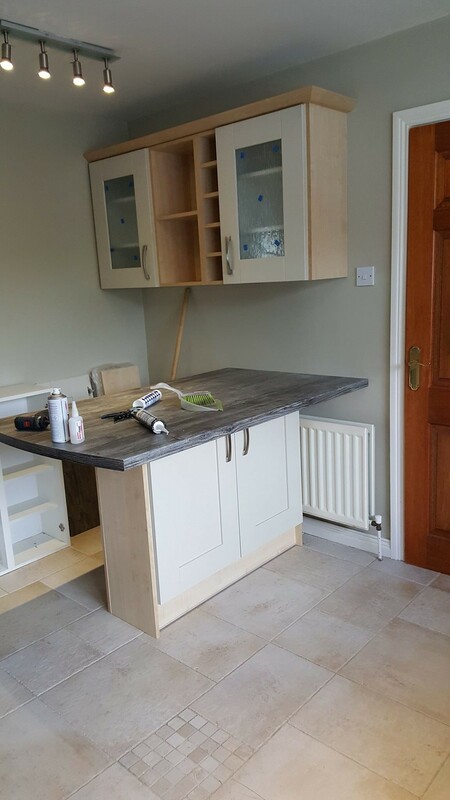 Looking for expert kitchen fitters in Northern Ireland? 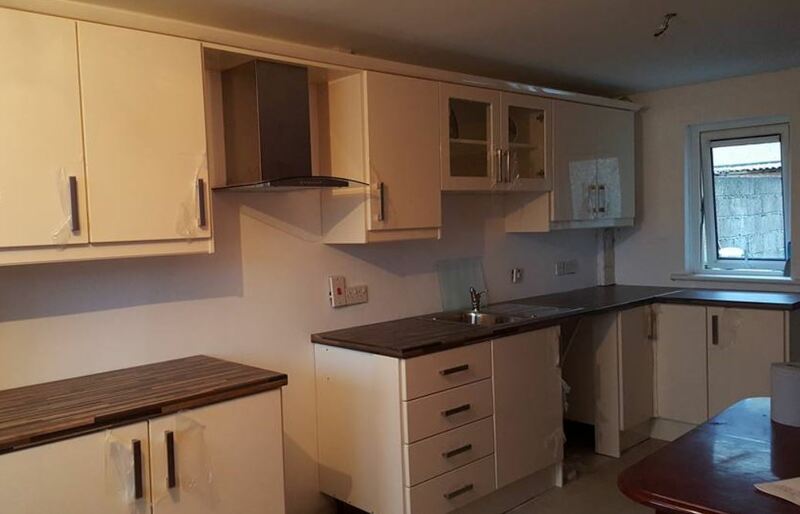 Look no further than The Kitchen Man from Portadown. 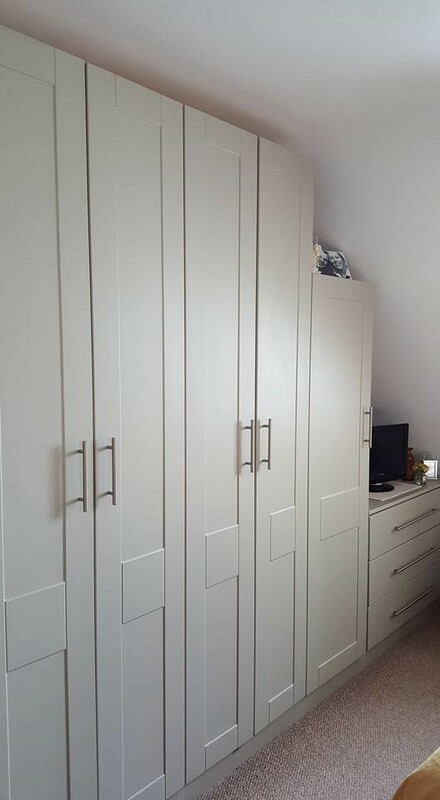 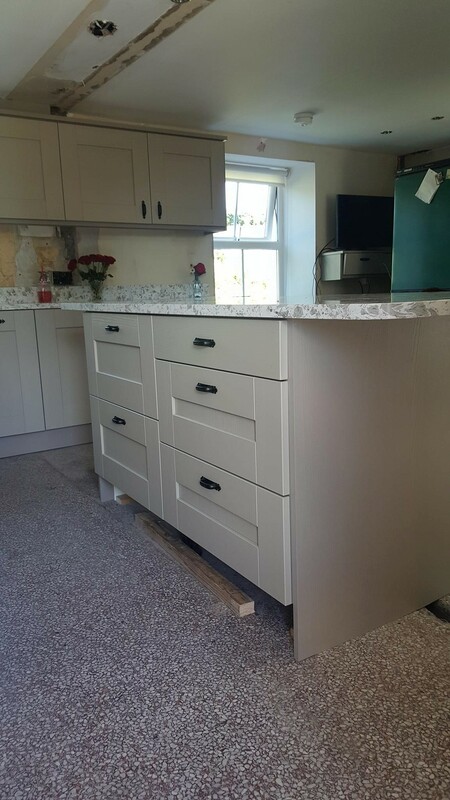 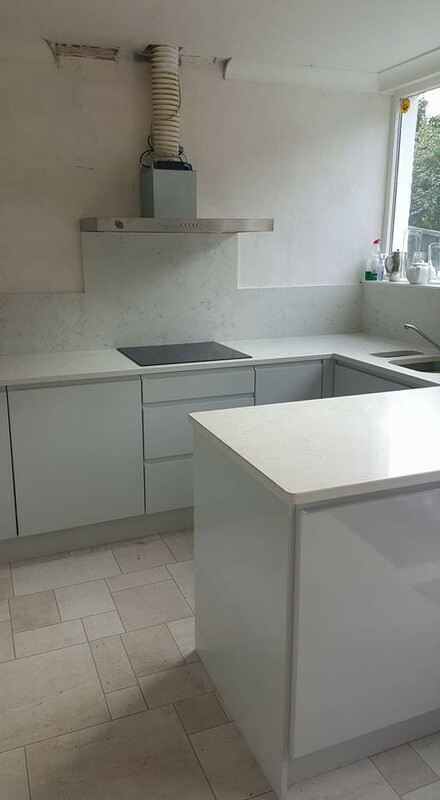 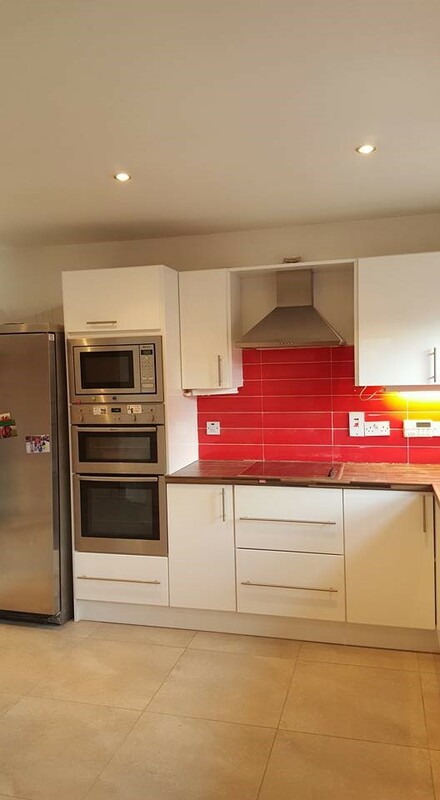 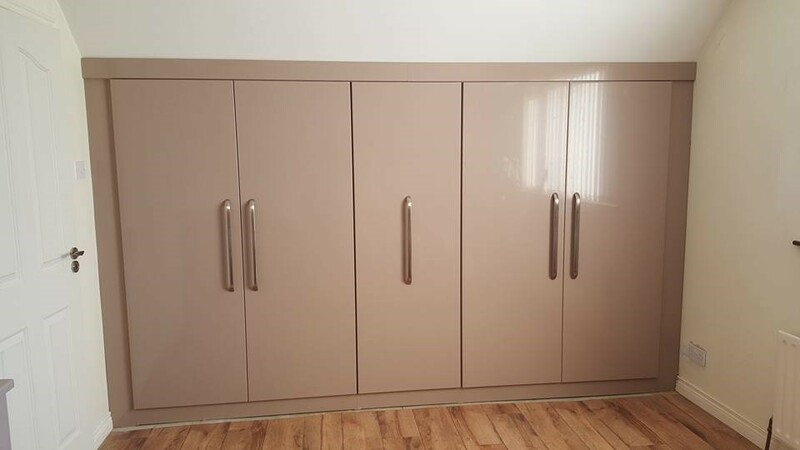 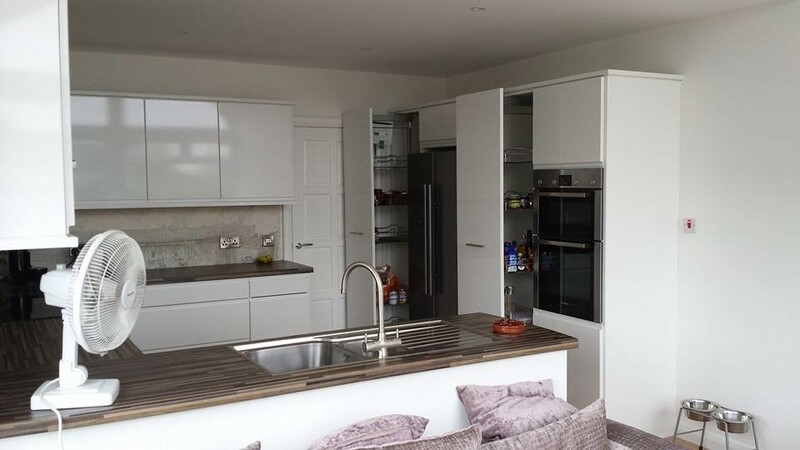 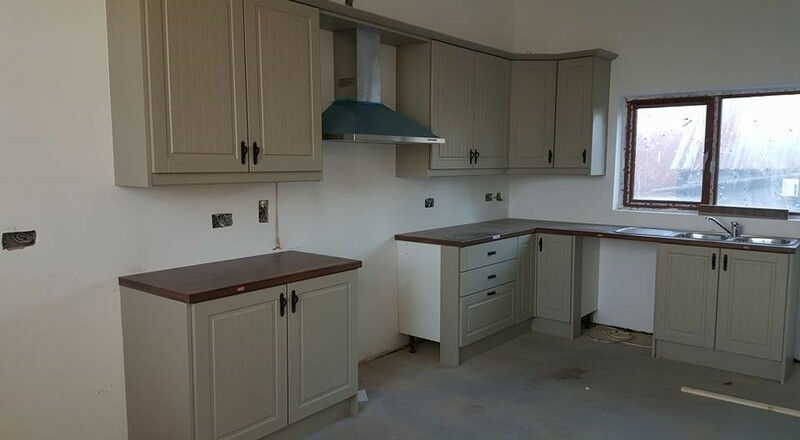 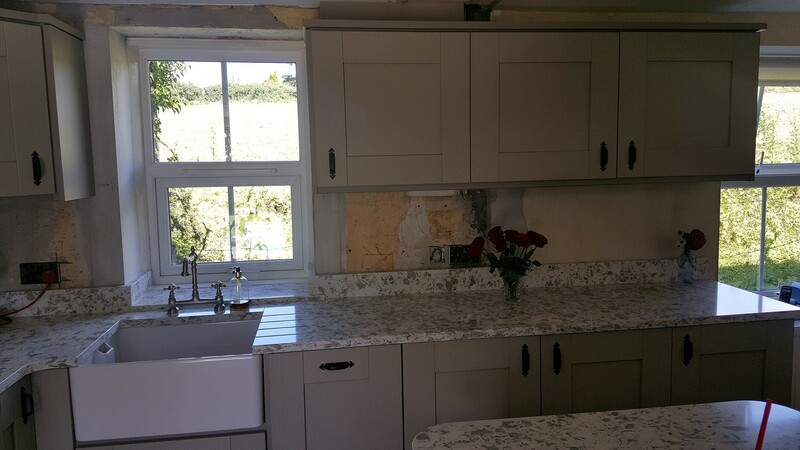 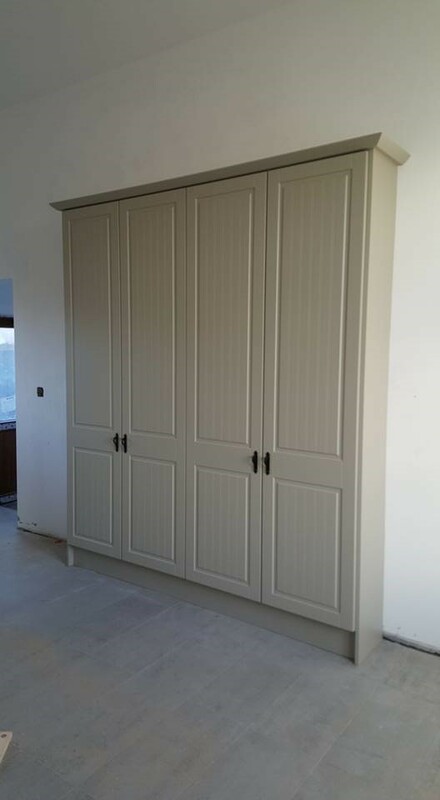 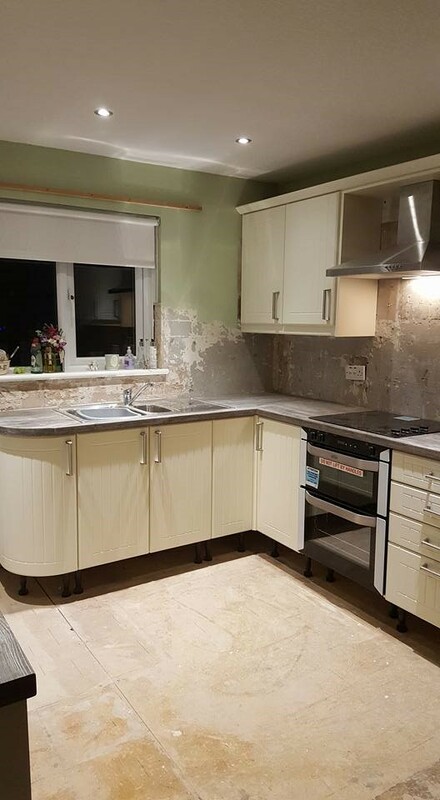 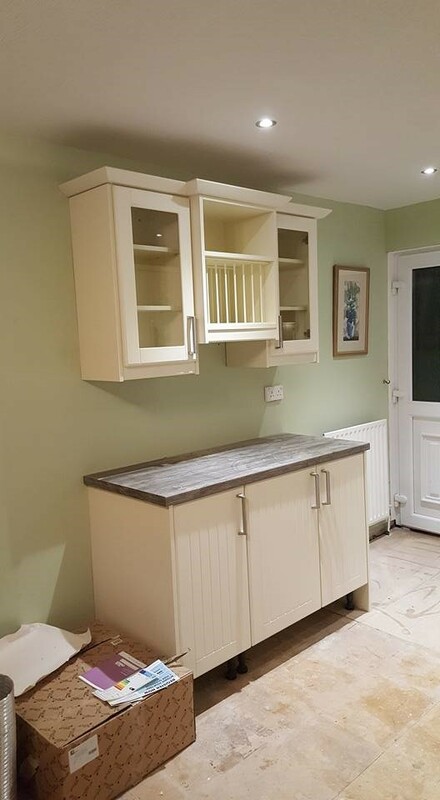 View our gallery of kitchen refurbishment work.